Gabby Lee has had the opportunity to explore music since she was 4 years old. She received a music Diploma from the Royal Conservatory of Music and from Capilano University in Piano Performance, as well as a Bachelor Degree majoring in Music from the University of British Columbia. 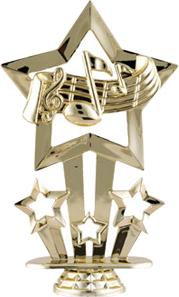 Ms.Lee studied with top music teachers in Vancouver, not only the piano but also the violin, voice, and flute. 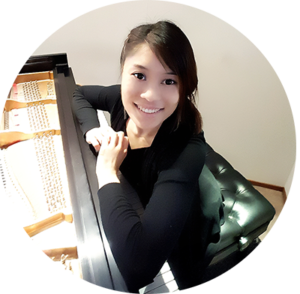 Ms. Lee primarily focuses on Beginner and early Intermediate Level piano teaching, proving a solid foundation for students’ next level. In 2013 Ms. Lee completed Royal Conservatory of Music Elementary Piano Pedagogy Diploma focusing specifically on teaching younger students. During her piano lessons Ms.Lee uses a variety of engaging activities to help her students achieve the best results while keeping lessons fun! Her teaching philosophy is to share a joy and love of music that will be lifelong.